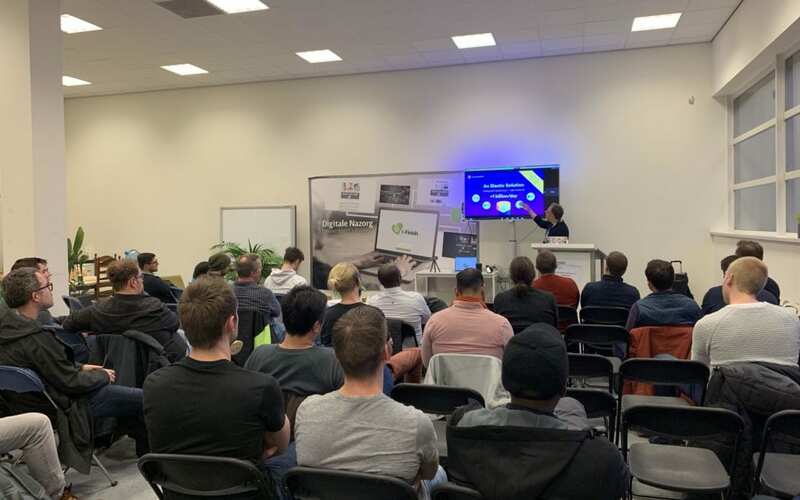 We had an amazing turn-up yesterday evening for our first time hosting the hashtag#amazonwebservices user group meetup here in our Haarlem Iron Mountain datacenter. 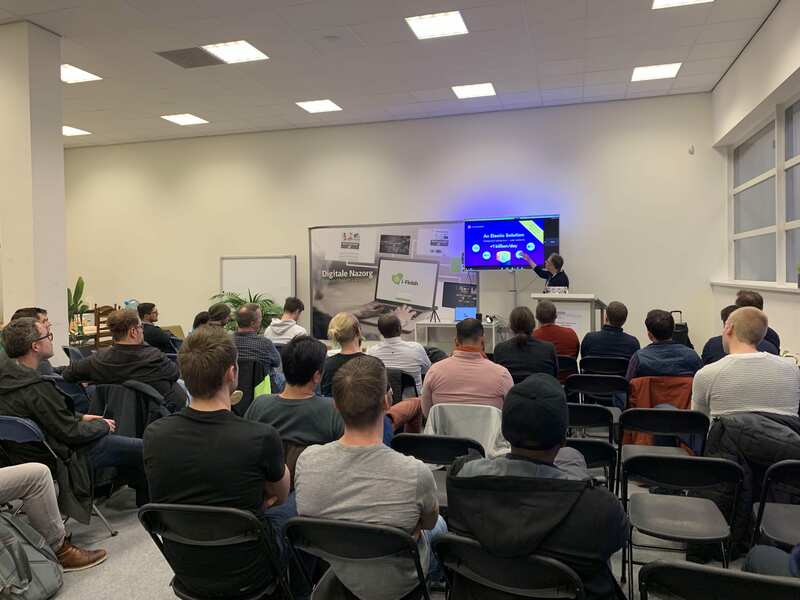 Thank you to all of you who showed up, Haarlem.Tech regulars and new comers, we hope you had an interesting and fun evening! Thank you also to Tomoharu Ito for organizing three great talks. Last but not least a massive thanks to our speakers: Danilo Poccia, who flew all the way from London to be there, and Michael Oshita and Takahiro Horike, who took time off their precious sleep to talk to us live from Japan in the middle of the night. 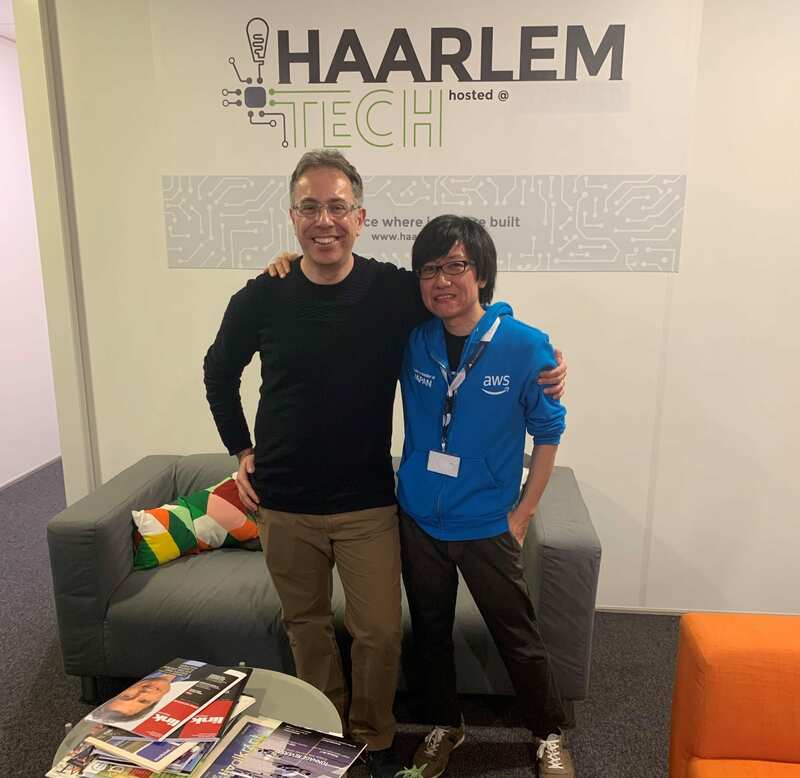 Stay tuned on the Haarlem.Tech website and social media for more great tech events. Next up, our second edition of the #Amazon #Alexa meetups. Bring on April! EvoSwitch – the new generation datacenter – is nominated for sustainable company of the year 2017. EvoSwitch is echte groene diamant van Haarlem.